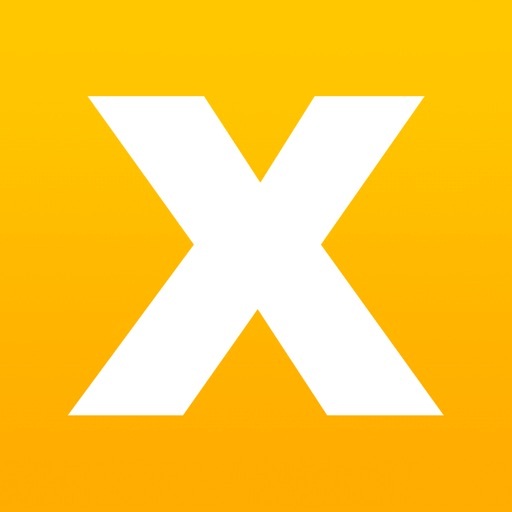 AR Multiplication Flash Cards App Data & Review - Education - Apps Rankings! Bring multiplication to life! Get up and get moving! And start learning with AR Multiplication Flash Cards! 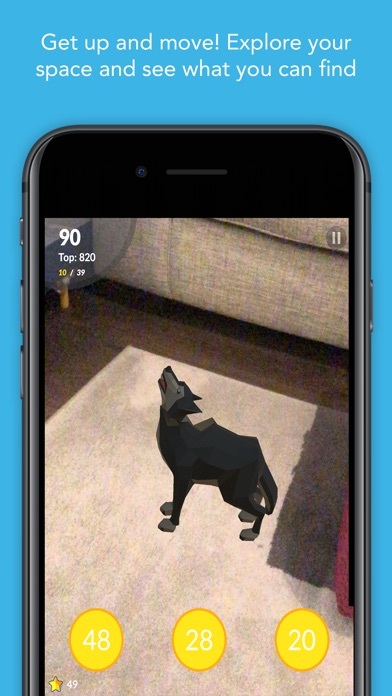 Watch as your cards fly out of the box and flip around the room, exploding and popping in the brand new augmented reality learning game from UpSparks. 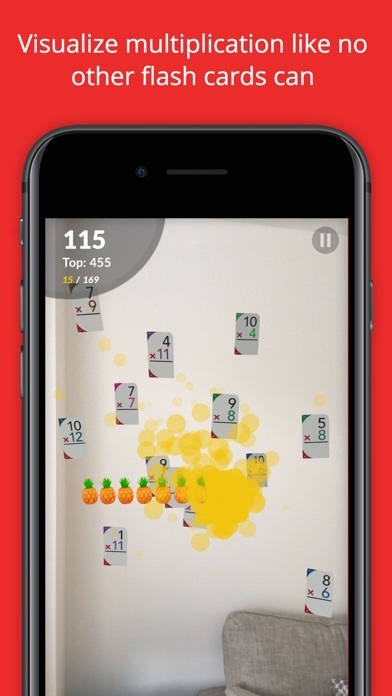 Visualize the multiplication process, explore the virtual world, collect sparks, find creatures and see how much fun math and multiplication can be. 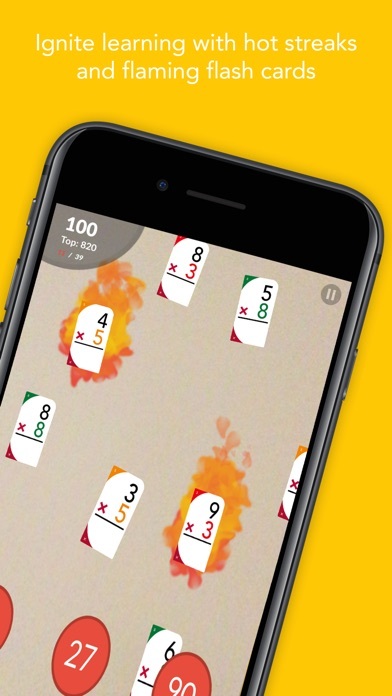 The applications AR Multiplication Flash Cards was published in the category Education on 2019-02-11 and was developed by NGC Media Limited. The file size is 199.27 MB. 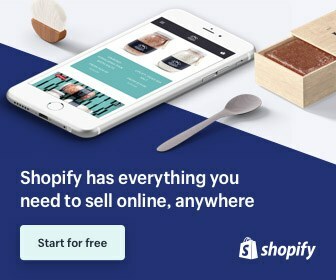 The current version is 1.2.0 and works well on 12.1 and high ios versions. 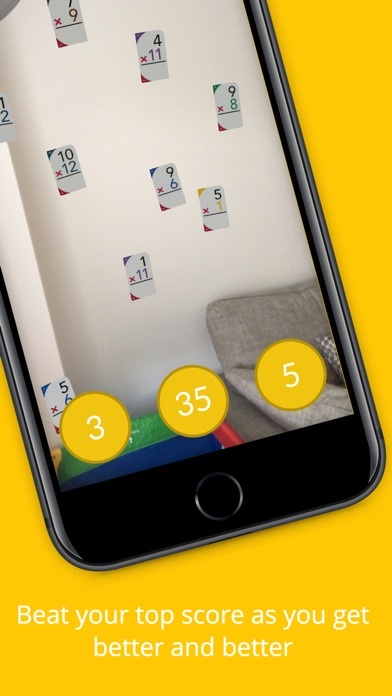 Do you like AR Multiplication Flash Cards applications? Please share!